These commands are for centOS which might work on other Linux versions but you will have to check the path if it doesn’t work. This will allow logs to be archived once they exceed the threshold. From WHM >> Service Configuration >> Apache Configuration >> Log Rotation you can specify which logs to be archived. By default this value is 300MB. 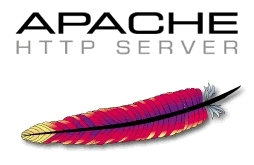 By default Apache restarts every 2 hours (or so) and every 24 hours. 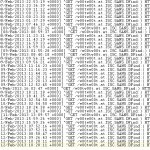 This is done automatically in order for Apache to grab new file handles for logs.